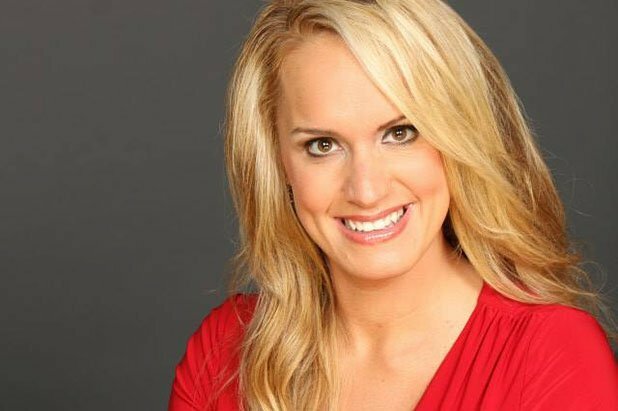 Scottie Nell Hughes, a former CNN contributor utilized to back all things that then-candidate Donald Trump did or said, is now mulling a congressional run for herself, reports the Washington Examiner. Her contributor contract expired at the end of January of this year. She may run for Congress in 2018 if Diane Black runs for governor of Tennessee. “I was first approached just days after election night as the rumors of Congresswoman Black running for Governor of Tennessee were already swirling,” Nell Hughes told the Examiner. “President Trump has an aggressive agenda, which I believe will make life better for my community and communities like mine around this country. However, he needs strong allies to stand shoulder to shoulder with him and work with him to see many of his campaign promises turned into policy,” Hughes said. “Any decision of my future plans depends on how best I feel I can continue to represent their voice,” Hughes added.